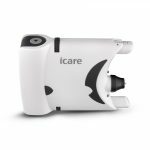 This monograph addresses the practice management and reimbursement issues associated with self-tonometry, or measurement of intraocular pressure (IOP) by the patient, using the Icare® HOME tonometer. 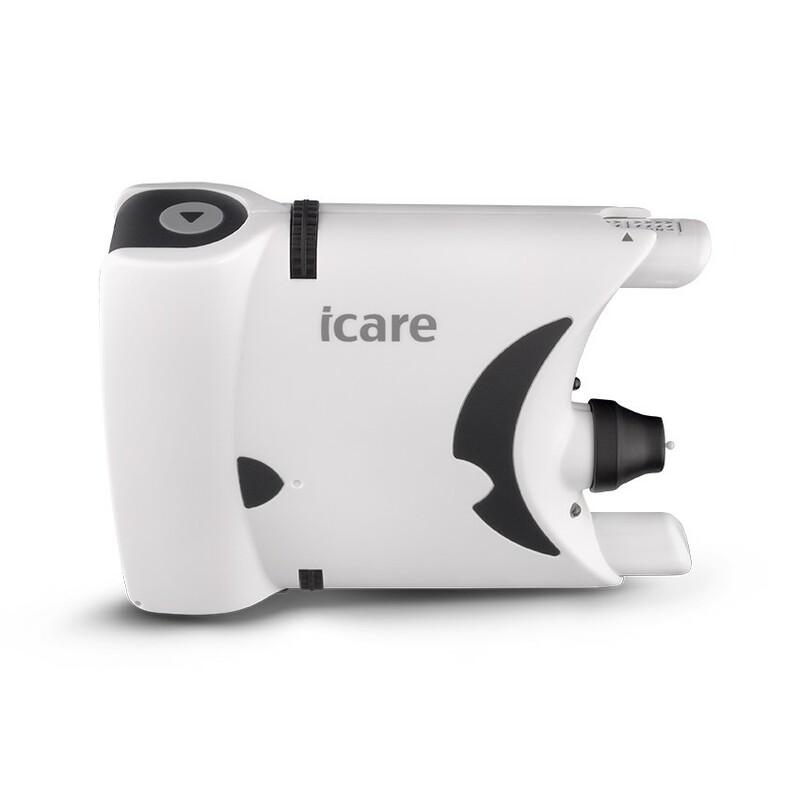 Figure 1 shows a side view of the instrument. Much of the information is taken from official publications of the Medicare program. Even so, the reader is encouraged to check with the regional Durable Medical Equipment (DME) Medicare Administrative Contractor (MAC) for additional information and instructions. For recordkeeping purposes, we identify the applicable CPT and HCPCS codes. Relevant modifiers are noted as well. In the Appendix, there are several model forms for your use. These forms may be used as notification for patients and payers, as well as to document the boundary between insurance payments and patient financial responsibility.